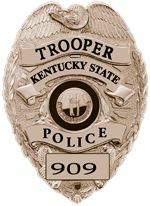 On November 1, 2018, Gregory Thomas Conway, of Vanceburg, KY, was arrested by the Kentucky State Police. 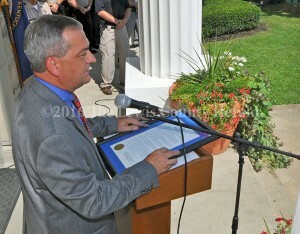 Kentucky State Police troopers were beginning to receive much-needed pay raises Monday as provisions in the new state budget take effect. 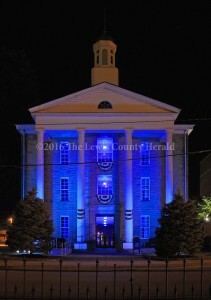 The Lewis County Courthouse is illuminated in blue in honor of local law enforcement. 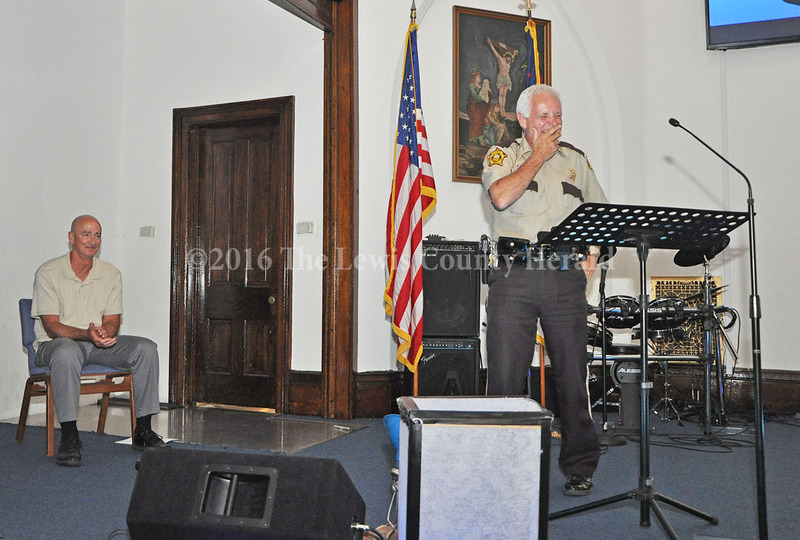 An effort to honor local law enforcement officers will kick-off Wednesday, July 27, with a short ceremony at the Lewis County Courthouse.